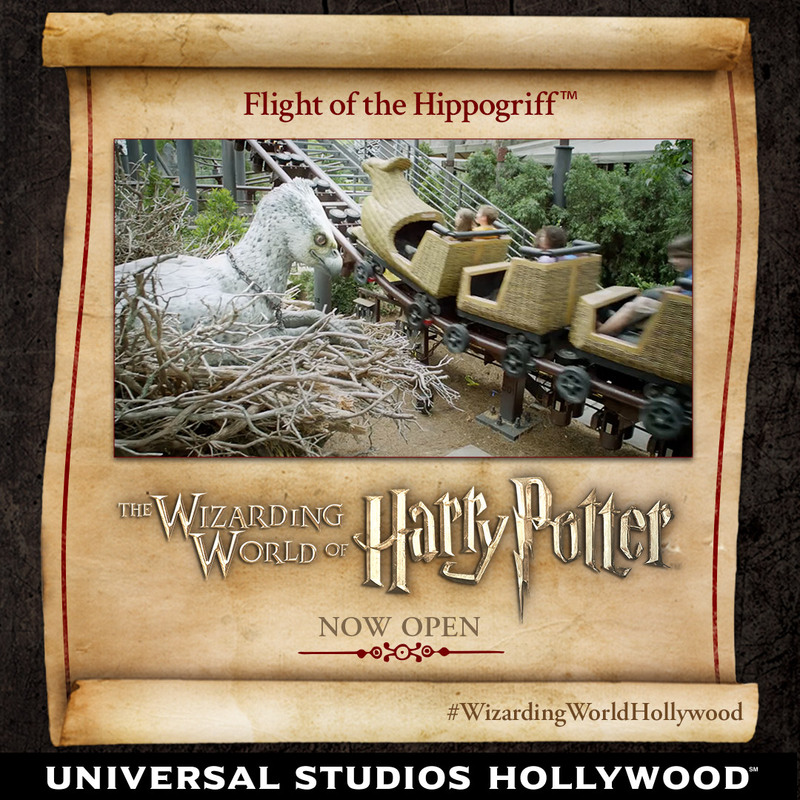 Check out Flight of the Hippogriff™, Universal Studios Hollywood’s First Outdoor Family-Friendly Coaster! Learn the proper way to approach a Hippogriff before you take off on a family-friendly coaster that spirals and dives around the pumpkin patch, and swoops past Hagrid’s hut. Visit info.UniversalStudiosHollywood.com/HarryPotter/Announcements to watch the video. The Wizarding World of Harry Potter™, now open at Universal Studios Hollywood.